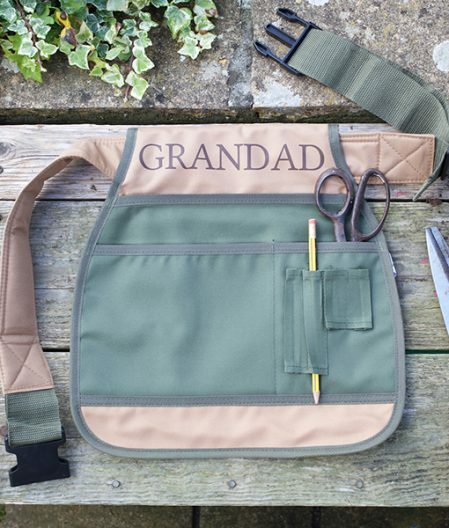 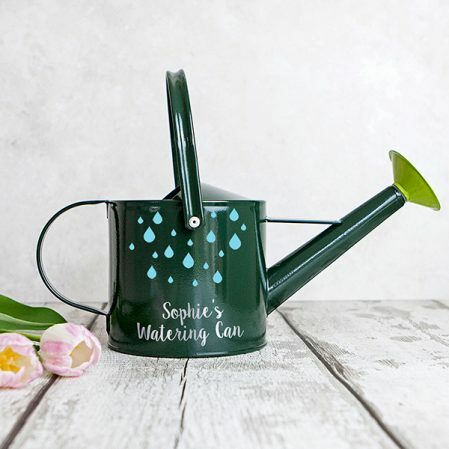 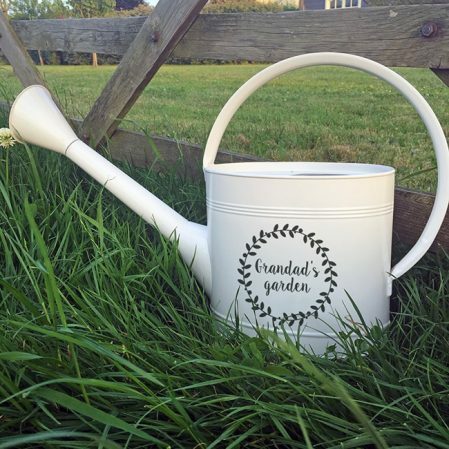 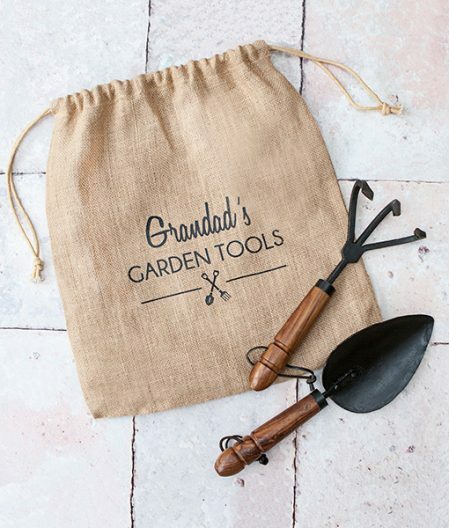 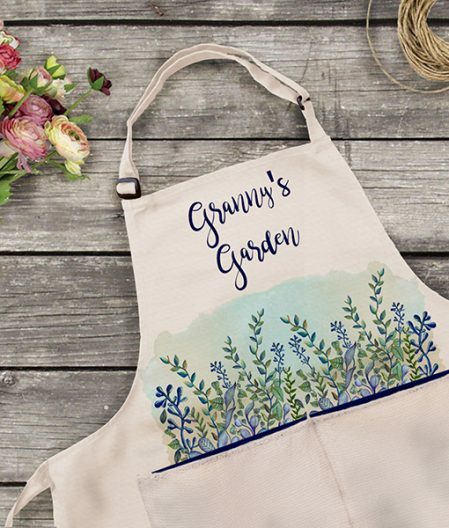 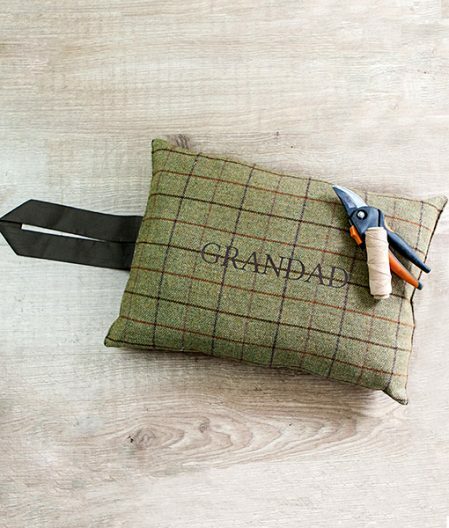 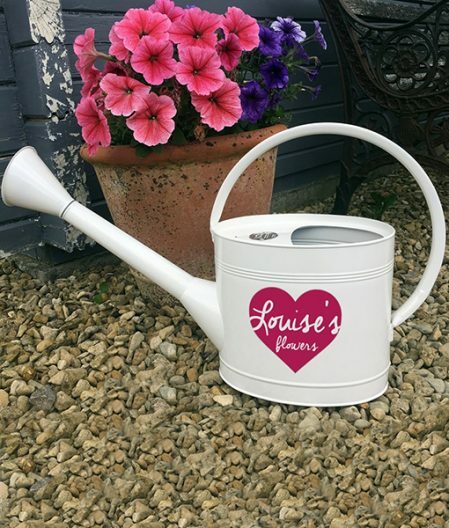 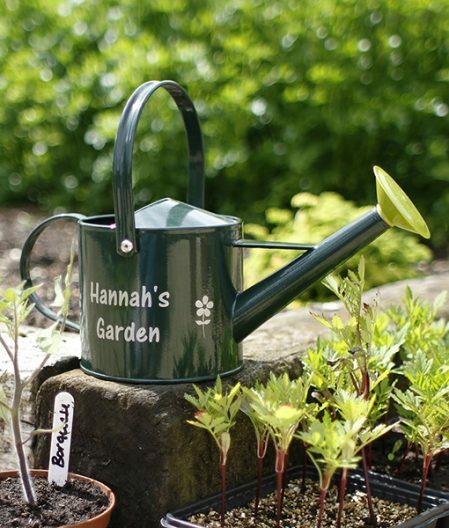 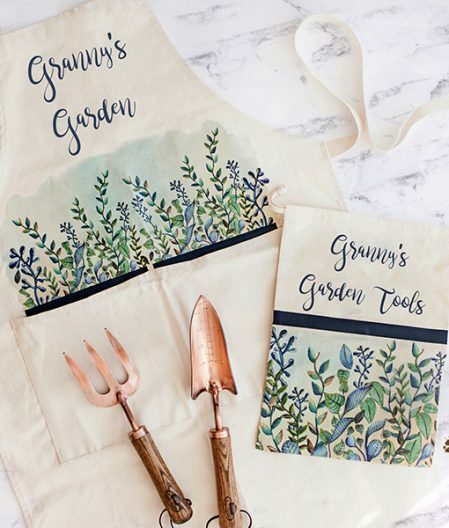 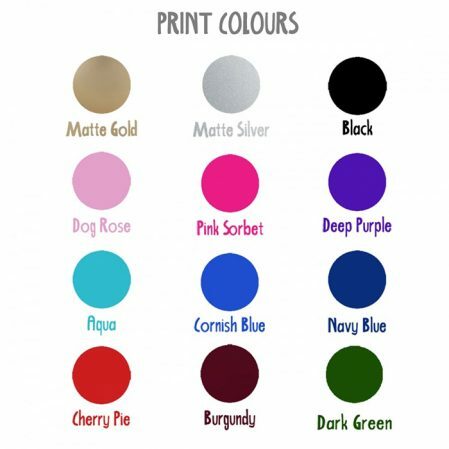 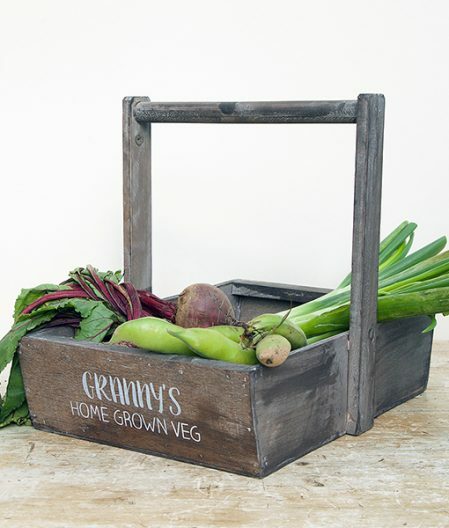 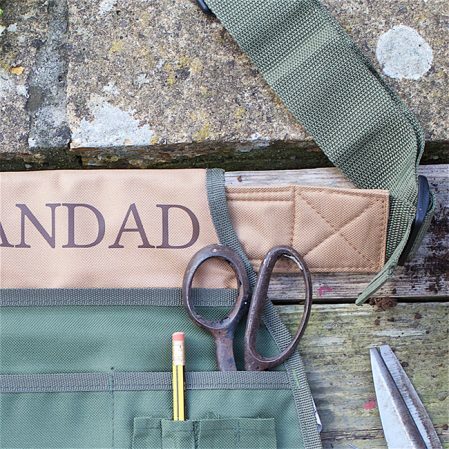 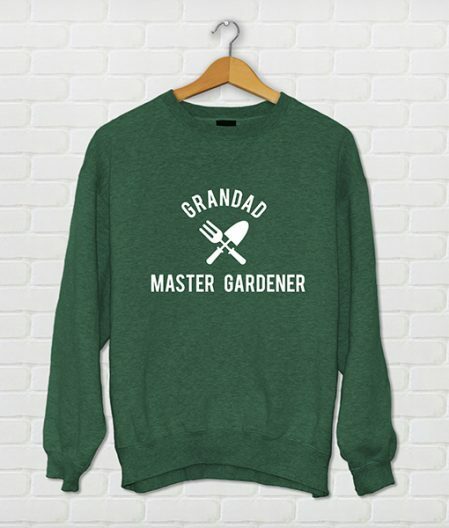 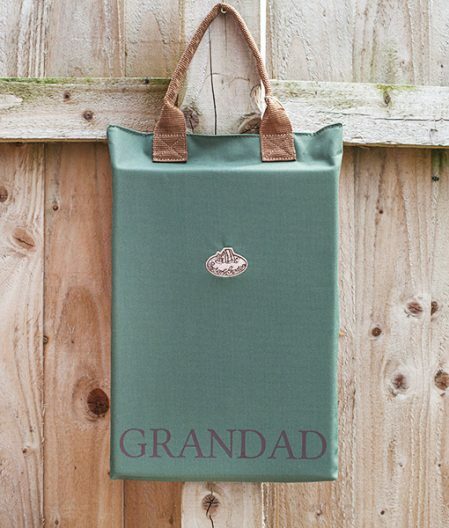 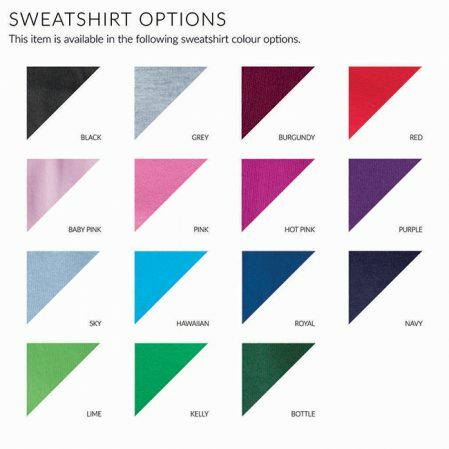 A selection of our personalised gardening gear. 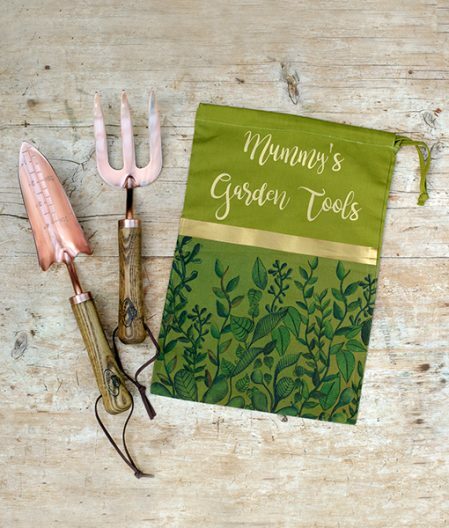 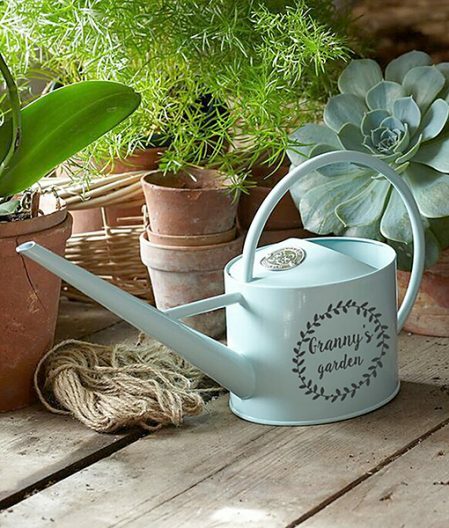 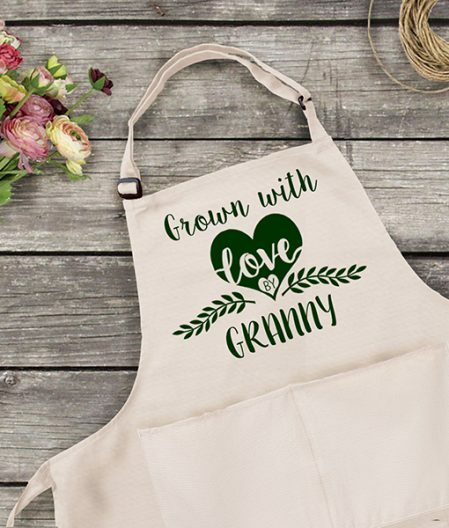 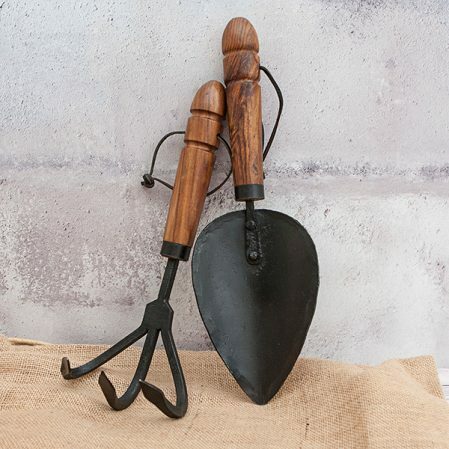 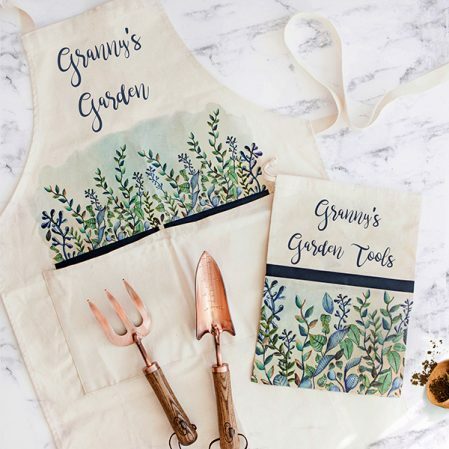 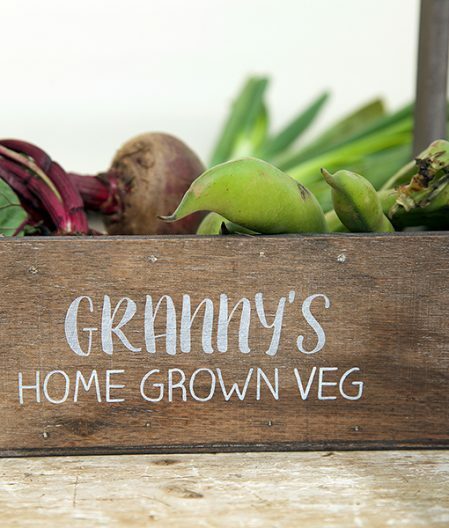 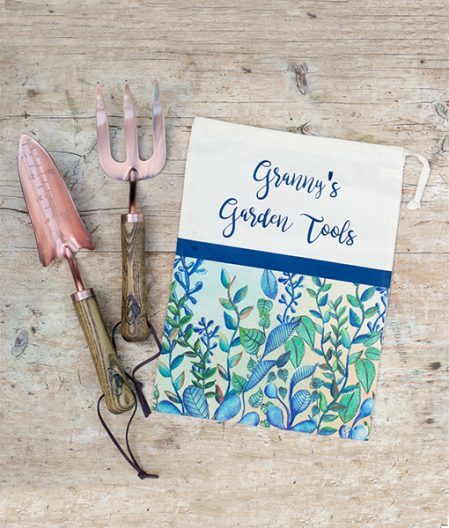 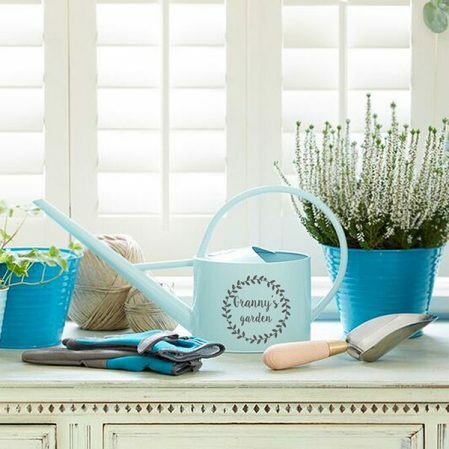 Great presents for the green fingered type. 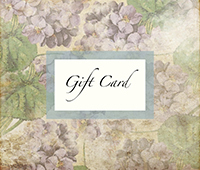 Be the first to know about our exclusive offers!